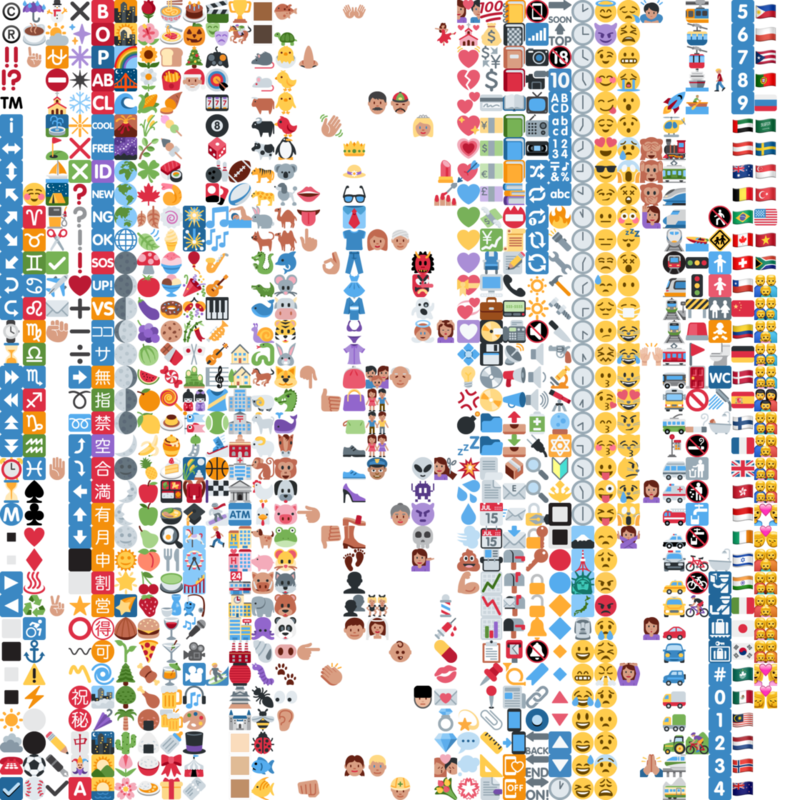 While emojis are standardized by the Unicode standard, there are many different versions of the Emoji icons themselves (some freely usable, some subject to copyright). 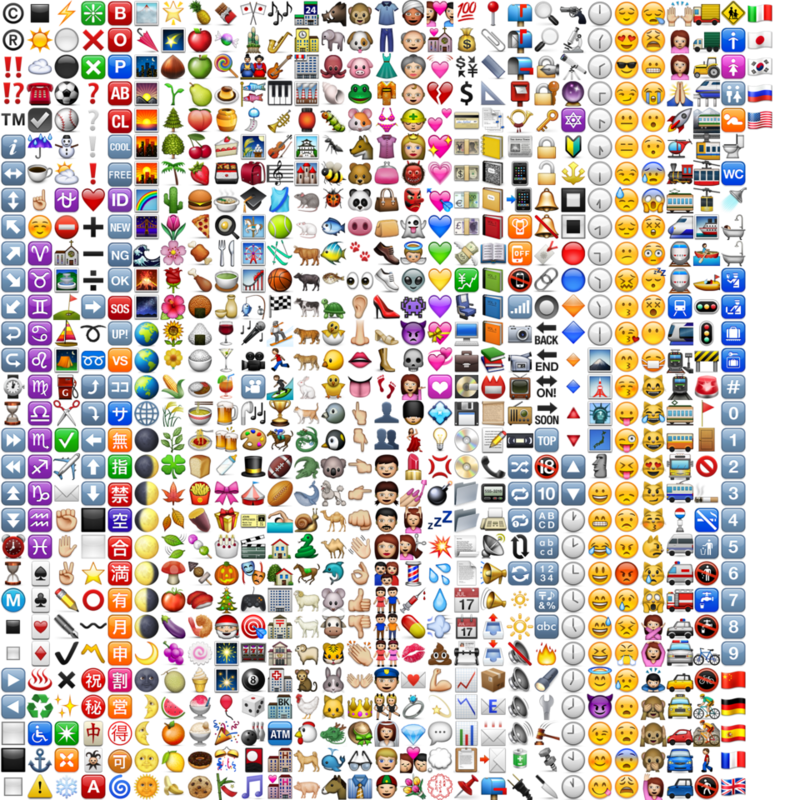 We have listed some of the most common emoji sets here for your use. Please note, some download links will open on external websites!